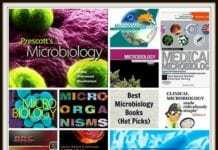 Best Cell Biology Textbooks: As its name suggests, cell biology refers to the branch of science that deals with the study of the structures and functions of the cell, revolving around the idea that it is the basic unit of life. 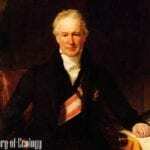 By studying what the cell is and how it works, comprehensive knowledge about life as a whole can be obtained. 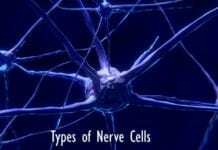 For instance, cell biology is often considered to be a challenging subject area, whether in academics or research. On a good note, many good textbooks could help teachers and students, as well as researchers to further understand the biology of the cell and other related principles. 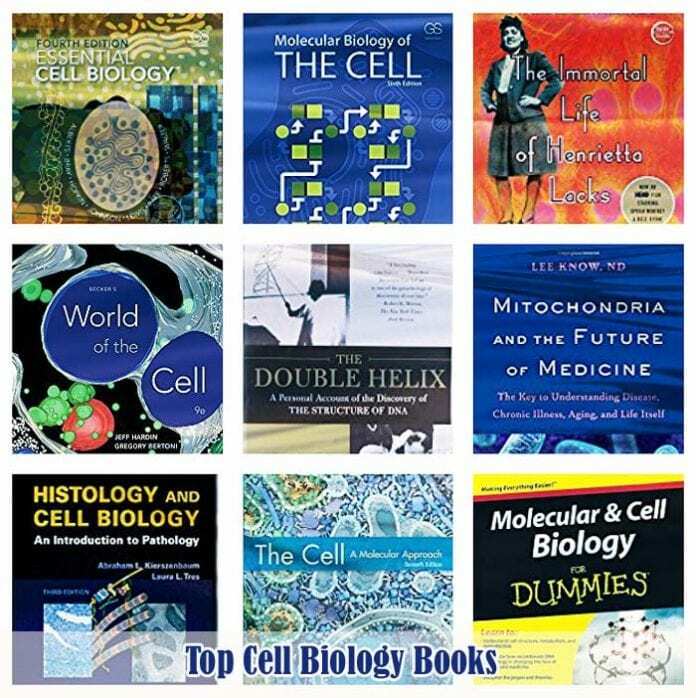 To get this started, we have listed below 11 of the best reference books for the study of cell biology. Author(s): by Bruce Alberts, Alexander Johnson, Julian Lewis, David Morgan, Martin Raff, Keith Roberts, and Peter Walter. The first book in this list, the Molecular Biology of the Cell, is known to be one of the classic references in cell and molecular biology. 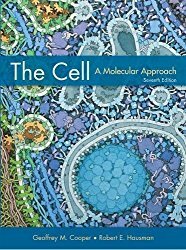 This book talks about the story of the cell and provides a way through which readers (even those who have a little background on the topic) may approach the field. Aside from that, this book does not only encompass the present-day understanding of the field but also tries to consider possibilities of that which remains a scientific mystery. Author(s): Geoffrey M. Cooper, Robert E. Hausman. 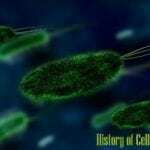 Written by Geoffrey M.Cooper, the book ‘The Cell‘ emphasizes the molecular biology of cells and introduces specialized topics as examples of broad concepts. This book also explains the principles behind developmental biology, different organizational systems in both plants and animals, and of course, and the biological context in the study of the genome. 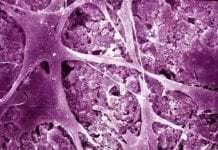 Besides, it also incorporates some topics regarding the impacts of cell biology on the study of medicine and human health. Author(s): Bruce Alberts, Dennis Bray, Karen Hopkin, Alexander D.Johnson, Julian Lewis, Martin Raff, Keith Roberts, and Peter Walter. 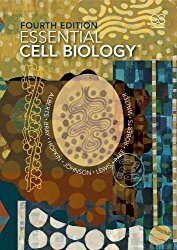 The book Essential Cell Biology introduces the fundamental concepts and principles in the field of cell biology. Aside from that, this book takes into account the latest discoveries in the field, including epigenetics, the human genome, cancer research, and others. Furthermore, this book also introduces essential topics in biomedical research. 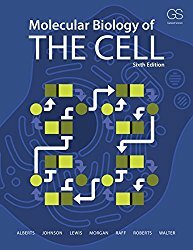 As such, this book is highly recommended for students who are new to the field, but also to those who want to review the concepts in molecular and cell biology. 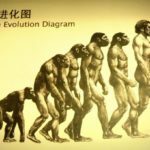 Have you ever wondered why people age, why chronic diseases like cancer, heart failure, Alzheimer’s disease occur, and how all of these diseases are connected? Interestingly, the answers to these questions lie on a single organelle — the mitochondrion. 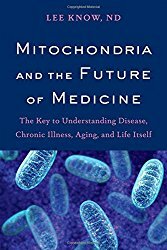 In this book, the role of the mitochondrion and its impacts on overall well-being and longevity are discussed in detail. This book also discusses how far modern research has gone in optimizing the function of the mitochondria, and accurately implementing these uses. Author(s): James D. Watson Ph.D.
What better way to study cell biology than to learn it from one of the discoverers of the DNA structure himself? 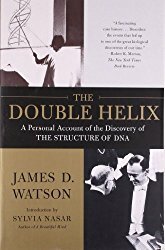 Written by the American geneticist James Watson, the book The Double Helix serves as a personal narrative of his and the British molecular biologist Francis Crick’s tales of desperate efforts to uncover one of the greatest mysteries in science. Because of the discovery of the DNA’s double helical structure, Watson was awarded the Nobel Prize for Medicine and physiology in 1953. 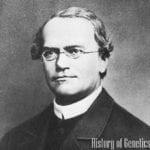 His contributions have changed how the world approaches the study of biochemistry and molecular biology. Epigenetics, the study of the heritable modifications that do not involve changes in the phenotype with no corresponding genotype, is a rapidly emerging field of science that is only often tackled in strict scientific context. 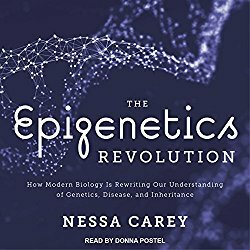 One good book that focuses on this field is ‘The Epigenetics Revolution‘ by Nessa Carey. Available to a broad audience, the book depicts the numerous historically significant impacts of epigenetics as well as its present-day applications. More importantly, it provides discussions about the future of epigenetics in the field of research and medicine. Author(s): Abraham L Kierszenbaum, Laura L.Tres. If you are a student of medicine, then this book is perfect for you. 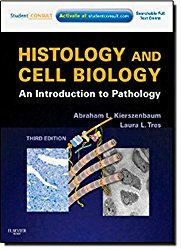 This book, as its name implies, aims to relate the field of histology (the study of tissues) with cell biology and pathology, under the context of medicine. This book contains numerous comprehensible figures and diagrams that emphasize essential concepts and principles to enhance your learning. Moreover, all the things you need to know about the subject and how to use them in actual real-life applications can be found in this very student-friendly textbook. 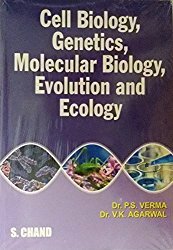 As its name suggests, this book is many things rolled into one because it encompasses the different scientific fields of cell biology, molecular biology, genetics, evolution, and ecology. One of the best features of this book is that it contains diagrams that are simple yet very comprehensible figures and diagrams. This book is recommended for biology students, but could also be used by students who are preparing for civil service and medical entrance exams. Author(s): Jeff Hardin, Gregory Paul Bertoni. 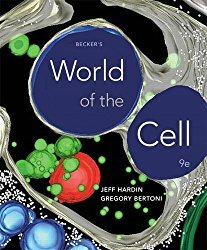 Widely acclaimed for its comprehensible coverage of molecular biochemistry, the book Becker’s World of the Cell, introduces various concepts and provides descriptions of the significant topics in the field. 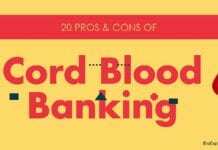 The chapters include topics such as biological processes, introduction to modern genetics, as well as the applications of cell and molecular biology. This book is highly recommended to students. Written by Rebecca Skloot, the book The Immortal Life of Henrietta Lacks takes into account one of the most important medical discoveries of the century–the HeLa cells. Known to be the first immortal cell line, HeLa cells were illegally obtained from the cancerous cervical tumor of an African-American woman named Henrietta Lacks. 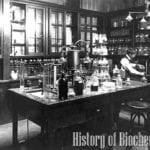 Because of this groundbreaking discovery, numerous developments in cell biology such as the development of vaccines, the discovery of different enzymes, and many more were done. 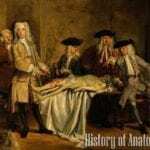 The book tells about Lacks’ true-to-life story, as well as how the field of science and anyone benefitted from the applications of research. 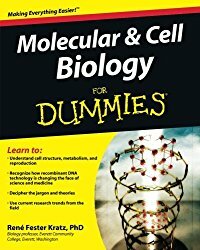 Last but not the least, is one reference book from the internationally well-known For Dummies book series–Molecular and Cell Biology For Dummies. Like any other books in the franchise, this book contains understandable explanations about the biology (structures and functions) of the cell. 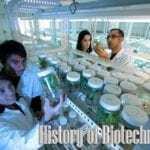 The book also discusses the critical concepts and principles in biochemistry and genetics, as well as the importance and applications of the field. Lastly, this book gives countless tips on how to study better and improve your scores on tests. 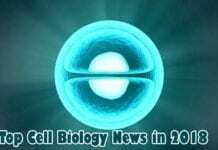 The study of cell biology is rapidly evolving. Of course, aside from the aforementioned cell biology textbooks, there are also other references that you could use to understand this particular field further. NOTE: If you want to have your own copies of these books, many bookstores sell them or could allow you to rent them. Alternately you could borrow them from your local library science section as well. Nevertheless, all of the books can be purchased online. 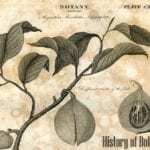 Cite this article as: "Top 11 Cell Biology Textbooks of All Times," in Bio Explorer by Jack Kirsten, June 2, 2018, https://www.bioexplorer.net/cell-biology-textbooks.html/. 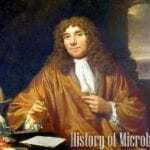 Next articleHow Are Viruses Different From Bacteria?